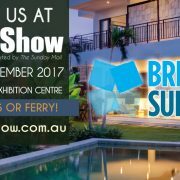 Gold Coast Show 2017 | Spa Super Centre HUGE SHOW SPECIALS! The Brisbane Spa Super Centre sell world-class, high-quality portable spas and swim spas from the makers of Hotspring Spas – The World’s No.1 Selling Portable Spa. The Spa Super Centre also provides a full range of spa parts and chemicals, expert advice and service that is second to none. With over 15 years in the spa industry, the team at Spa Super Centre have a wealth of knowledge in spa pool sales and service. They can help with everything from supply, delivery, free site consultation, ongoing support for the life of your spa, and friendly expert advice. 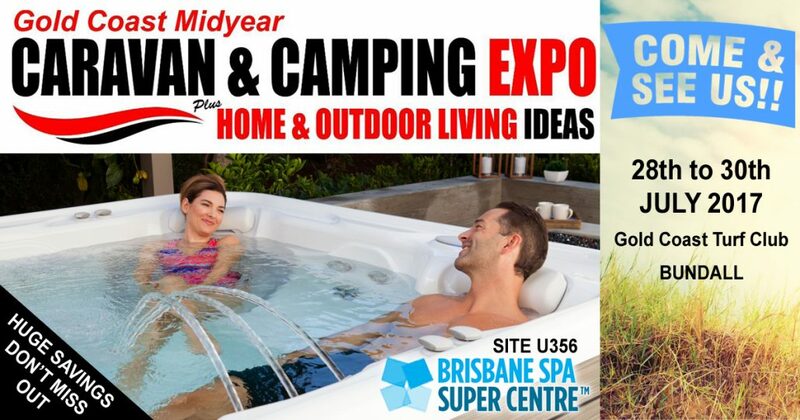 Come and see us at the Gold Coast Midyear Caravan and Camping Expo 28th – 30th July 2017 to save thousands on your spa purchase with Huge Show Specials. Come and see them at the Gold Coast Midyear Caravan and Camping Expo 28-30 July 2017 at site U346 to save thousands on your spa purchase with huge show specials.